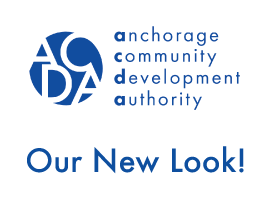 As you may have noticed, ACDA has a new website and a new look! We kept the site navigation the same to make the transition as easy as possible on our visitors. You'll now reach info about our staff, our board of directors, and our developments with fewer clicks than before. Site improvements will be ongoing, but what you see here is the basis for our website moving forward! 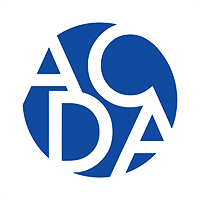 If there are documents from the past that you might like to access (for example, board documents from years ago) please email us (info@acda.net) to acquire copies. Of course, we can only prepare so much for such a big change. Please email any feedback or suggestions to Van Sanders (vsanders@acda.net).